Okura, an area located on the east side of Tsurugaoka Hachimangu Shrine, is said to be where Minamoto no Yoritomo began his shogunate. 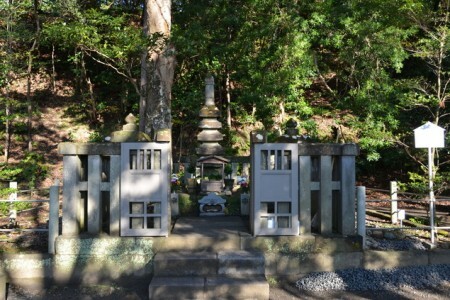 In the east corner of the area and halfway up Okura Mountain lies Yoritomo's grave. At the bottom of the stairs that lead to the grave, there is the Hokkedo Buddhist temple. 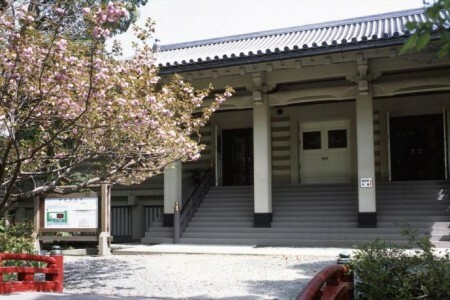 Inside there is Shirahata Jinja Shrine, where Yoritomo is enshrined. 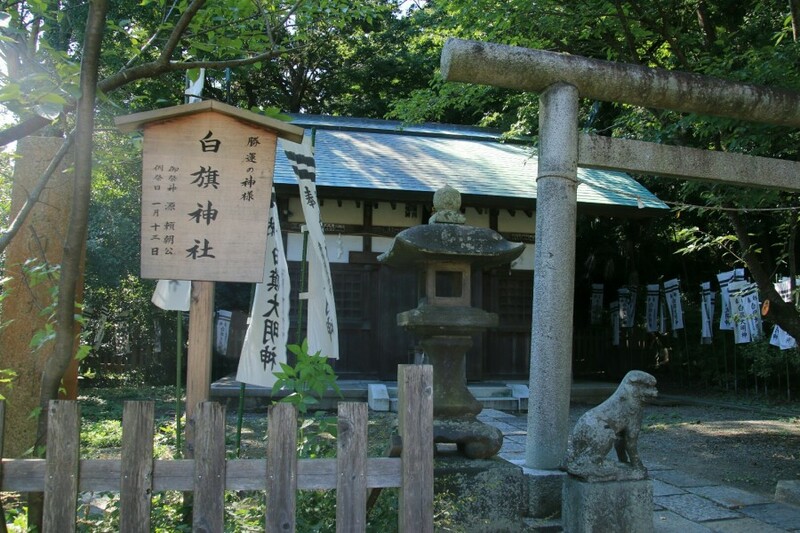 Whilst also being Yoritomo's burial site, the Hokkedo is also where Sanetomo went to pray and dedicated two songs to Shirahata Jinja when he was being attacked by Wada. Located halfway up Mount Okura, surrounded by stone walls. It is a registered candidate of the World Heritage Site under Hokke-do remains. 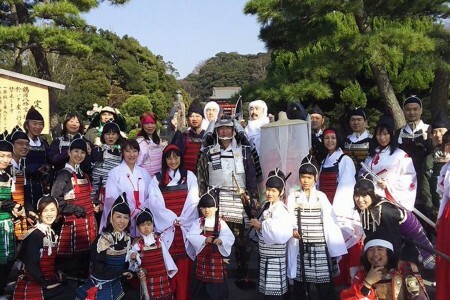 Enjoy a tour of the city of Kamakura while you dress up as a samurai from the Kamakura Era. 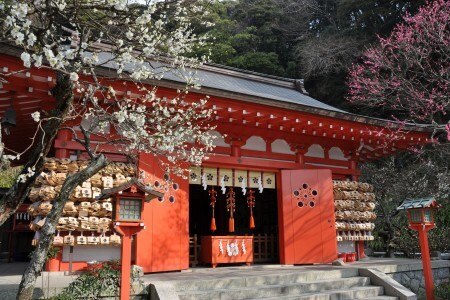 Tours are offered by Kamakura Mononofu Team.